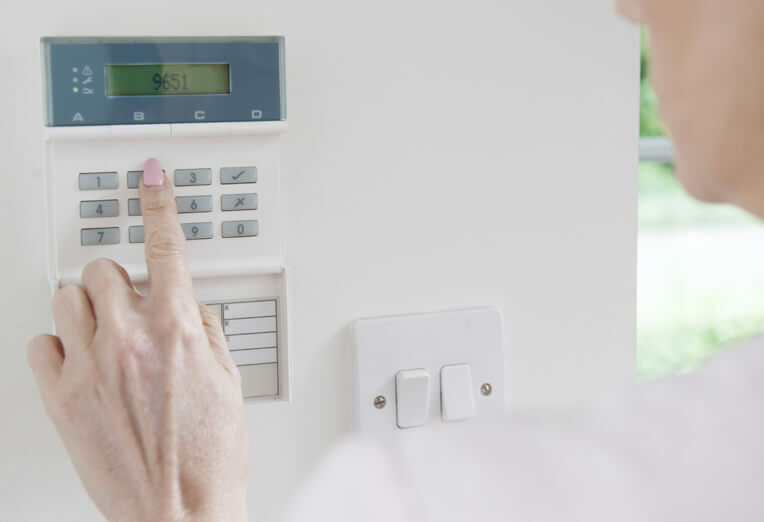 Home alarm systems are a great deterrent for burglars and other unwanted visitors, by acting as the guard to watch over your property while you are home or away. 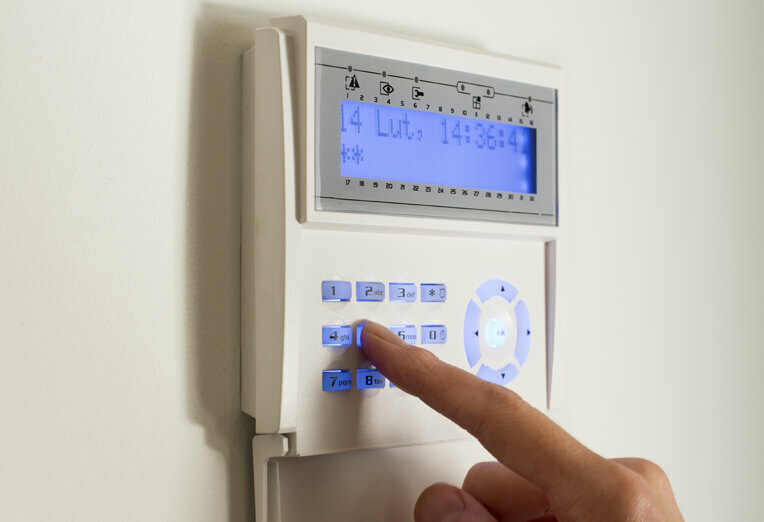 Home alarm systems can be either wired or wireless depending on the structure of your home and is assessed by one of our professionally licensed security technicians. 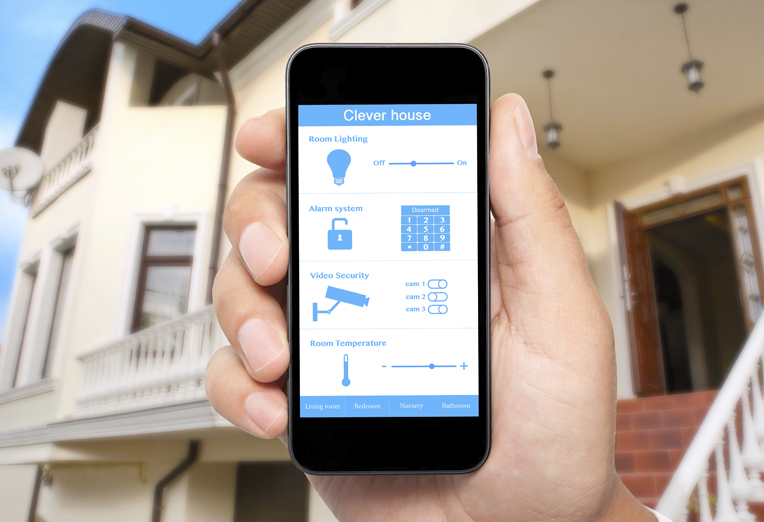 We identify weak or unsecure points of the property and strategically place alarm system sensors around the home so every point of entry is protected. 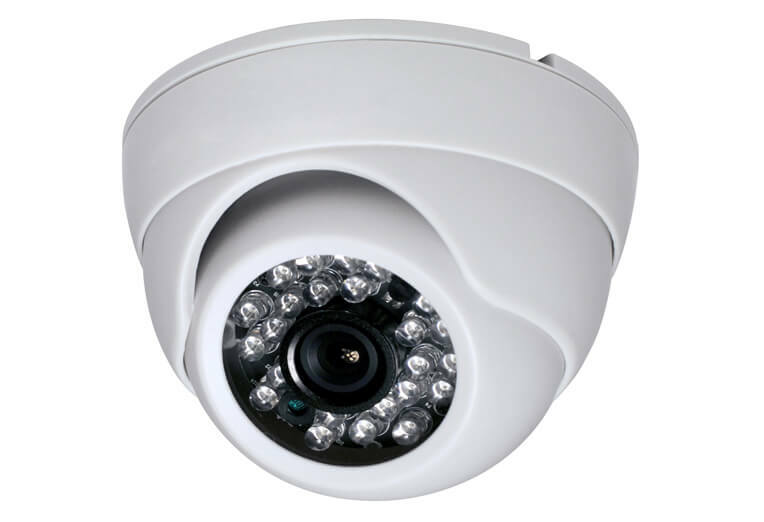 Also if needed, we can install security cameras for a total home security system. 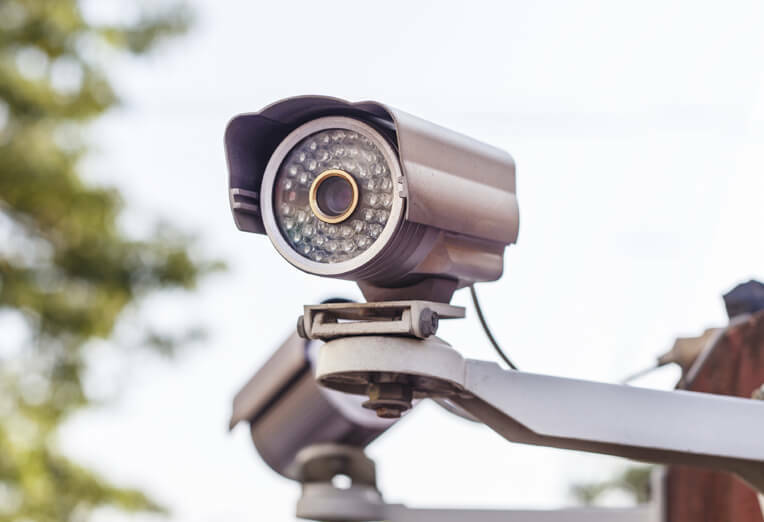 Bass Coast Security offer home alarm systems and home security systems that provide intruder detection, video security, movement detection and fire and smoke detection. 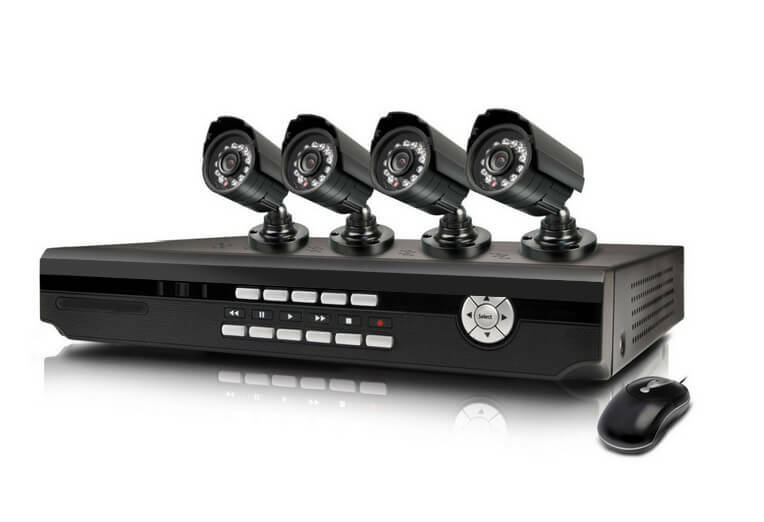 We can also combine a number of these options into a complete home security system with quality workmanship, giving you the freedom and safety you need. 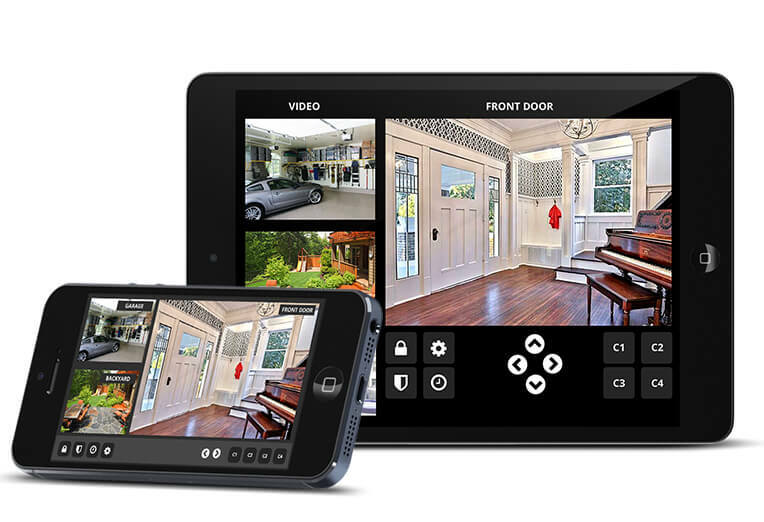 Home alarm systems and total home security systems provide you with the freedom and safety you need. 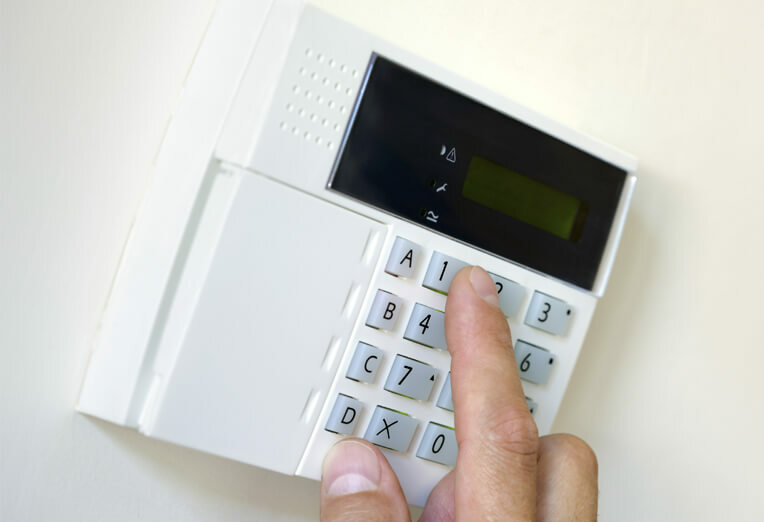 We can also assist with business and monitored 24/7 alarm systems.